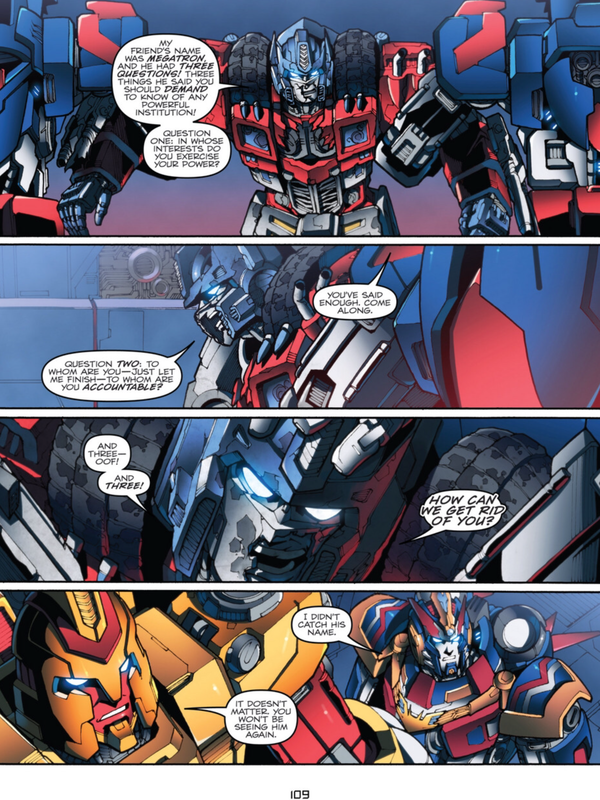 More Than Meets The Eye is one of the best written comics of the last few decades. Yes, it’s a Transformers title. Yes some people will get sniffy about that.